We distribute only high-quality oncology drugs and special therapeutic agents that are subject to stringent quality controls. 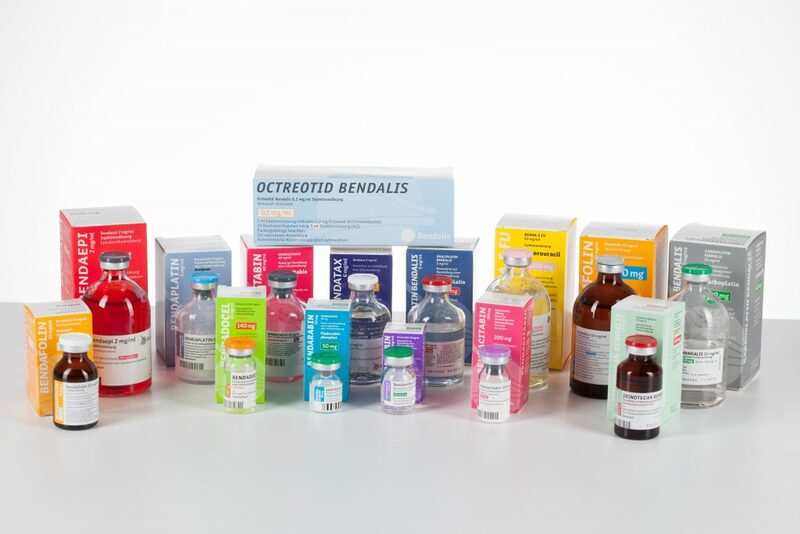 Bendalis is a leading specialty pharmaceutical company focused on developing and promoting generic and niche proprietary oncology products including supportive care products within Germany and various international markets. By collaborating with doctors, pharmacists, wholesalers and partners worldwide, Bendalis has an distribution network and access to in-depth information on markets and products. Founding year of Bendalis GmbH with headquarters in Oberhaching, near Munich. Market launch of Bendafolin® (folinic acid). Collaboration with EUSA Pharma GmbH in the distribution of Caphosol® for treating oral mucositis. Collaboration with Riemser Arzneimittel AG in the distribution of ALOXI®, an innovative 5-HT3 receptor antagonist for the prophylaxis of chemotherapy-induced nausea and vomiting. 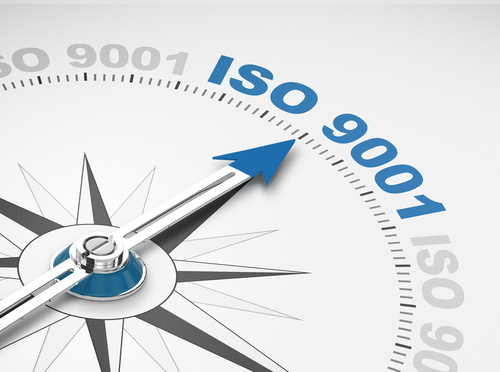 Our quality management system is certified to DIN EN ISO 9001. What this means for you: You are not only guaranteed products and services that meet the demands of customers and authorities. Our sister company was founded in 1989 as a contract manufacturer and active ingredient manufacturer for niche products. As the name suggests, Lyomark supplies sterile lyophilised and liquid products, and has firmly established itself in this sector of the pharmaceutical industry over the last 25 years. Lyocontract GmbH is a state-of-the-art pharmaceutical manufacturing site with the capabilities of producing liquid and freeze-dried parenteral drugs in vials. The site received its manufacturing license in 2012 and has ever since earned the trust of numerous clients in Germany and abroad. Lyomark Pharma GmbH become majority holder of Lyocontract GmbH in 2017.